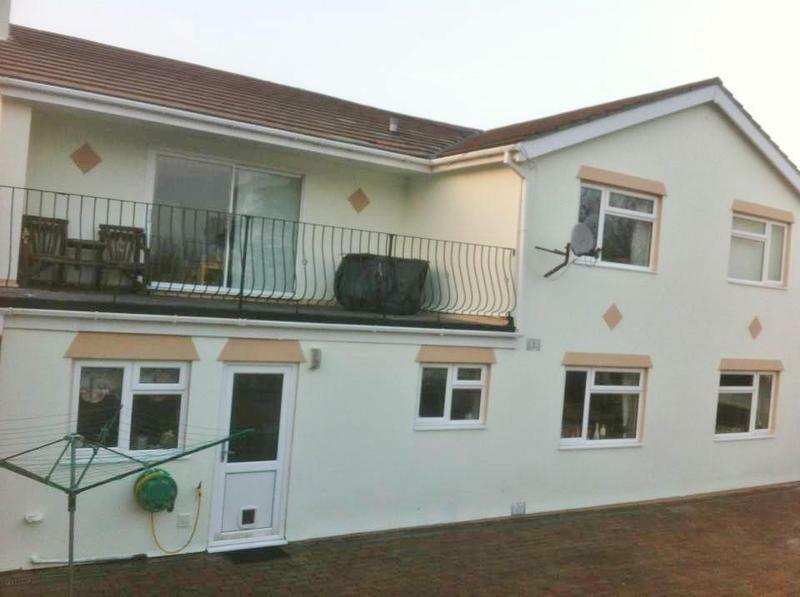 Exterior Wall Coating in Birkenhead. Covering Wirral, Liverpool, Chester, North Wales and surrounding areas. 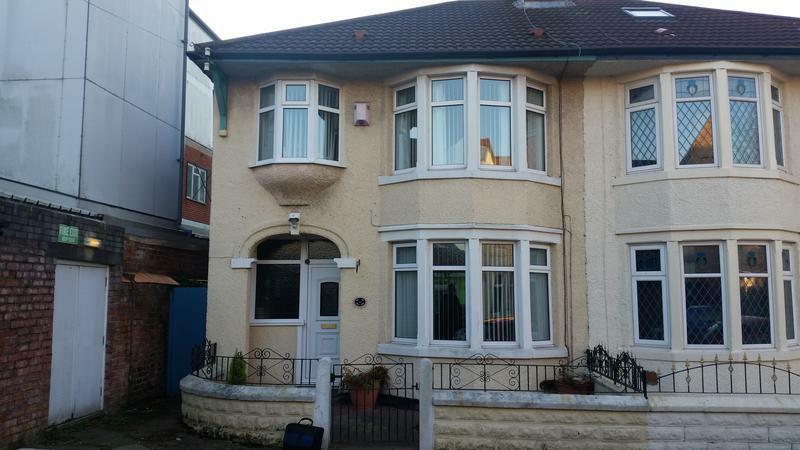 We are a home improvement specialist company based in Birkenhead, covering most of the North West and North Wales. The coatings we supply and install are the market leaders in Germany and becoming equally popular throughout other parts of Europe, including the UK. Not only are they designed to insulate your property but will also protect it enabling you to have a warm, maintenance free home. 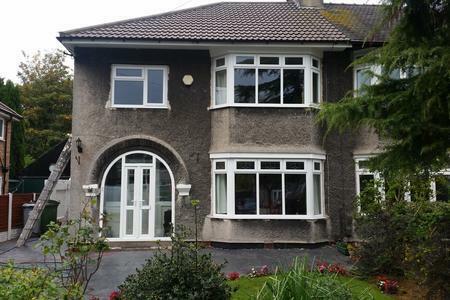 The service we provide includes exterior repairs to brick render or pebble dash before coating, so with such a complete service there is no hassle for you from start to finish!! Penetrating damp is a big issue that effects both solid wall and cavity filled properties. The first sign is the dark patches that you tend to see on a wall before it progresses to more of an issue with the black spores starting to appear. Many people believe that a damp course will protect them but when it's penetrating the brickwork, it's actually coming through the wall. Our coatings can solve this problem for you. The coatings we use are made up with Nano technology meaning they line the pores in the sub straight rather than block them, allowing the wall to breathe. Because we leave a 100% waterproof finish on the outside no further moisture can get in. With the walls being able to breathe, the damp that is already there is free to dry out - this is how we're able to guarantee against perpetrating damp. With energy prices on the increase anything you can do to save on heating costs will not only save you money but will protect your biggest investment - your HOME. Contact us today to discuss your requirements and free friendly, professional and helpful advice or visit our website for further information and photos of works previously completed for satisfied customers. We look forward to hearing from you. Image 3 - Pebble dashed property before. Image 4 - Pebble dashed property after. 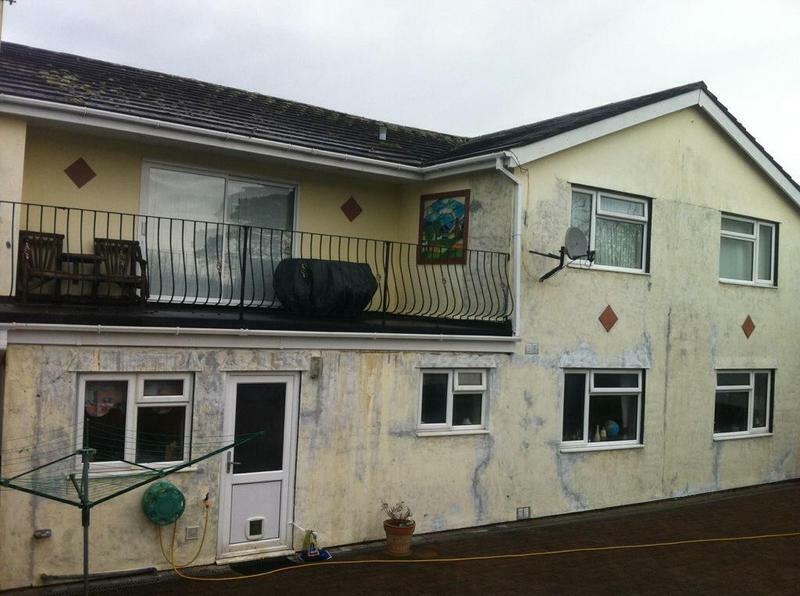 Image 5 - This property was suffering damp in bay. Image 6 - After repairs and coating damp has now gone. Image 7 - Painted property before. Image 8 - After repairs and coating. "Just a few lines to say how pleased my wife and I with the quality of the work and finish that this company carried out on our house. Tony and his team ( who worked in poor weather conditions ) where truly professional and nothing was too much trouble even doing extra work not quoted for just because it made sense ( Garage front ). The cost was very reasonable. I have no hesitation in recommending Tony and his company." 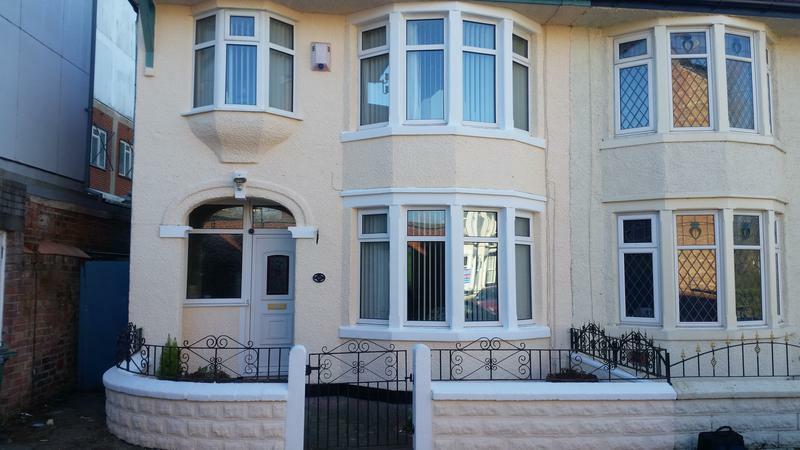 "I decided I would enquire for a price on my house exterior painting too. Tony visited me promptyl, gave me various options about different levels of product I could consider, he inspected the areas of work and was very knowledgeable on what was required but without me feeling any pressure to sign up. A few days later I agreed price & options, a date was set for the work to commence, Tony kept me updated on his teams arrival times and the work they were carrying out to my property. They were prompt, professional and extremely reliable. I often asked questions or advice and Tony would offer his time to ensure I was reassured at all times. The team had a fantastic attention to detail, even some extras I would have never thought about. 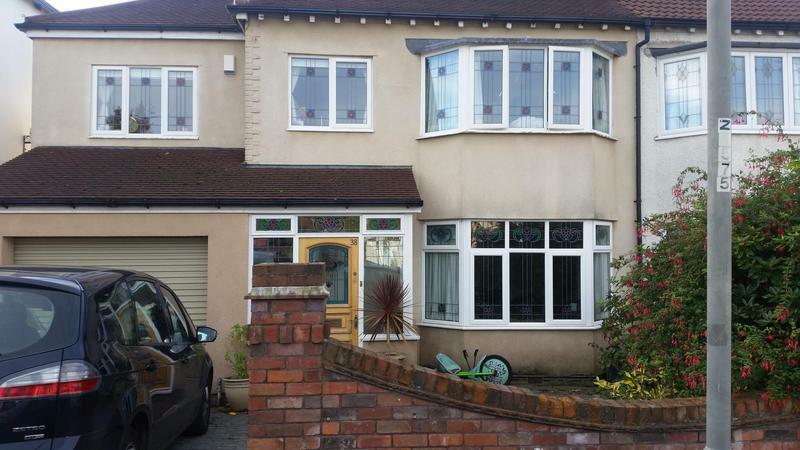 Upon completion I am extremely satisfied and so pleased with the outcome, I would certainly recommend Home Energy Protection ltd and will look to use them in the future too for any other work required. Thank you to Tony and the team, for everything." 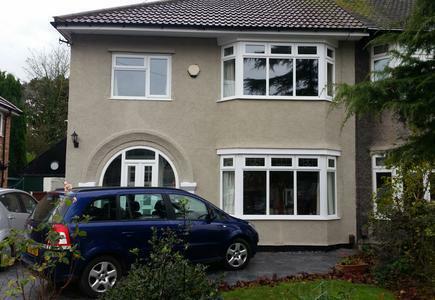 "I am so made up I got the new pebble dash on my house it looks amazing, seeing next door getting theirs don't prompted me and it was nice to find someone I could trust to do it. Best thing I have done to my property. The guys worked very hard and nothing was too much trouble. Would recommend them to anyone." 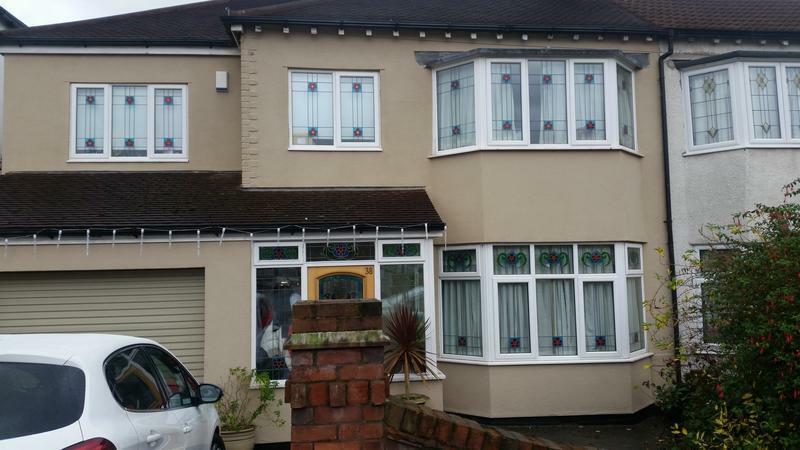 "Very happy with the service and happy with the finished appearance, the workers worked very hard."